Successfully saved 50 Shades of Purple Green Smoothie to your Calendar. You can also save the ingredients to your Grocery List. 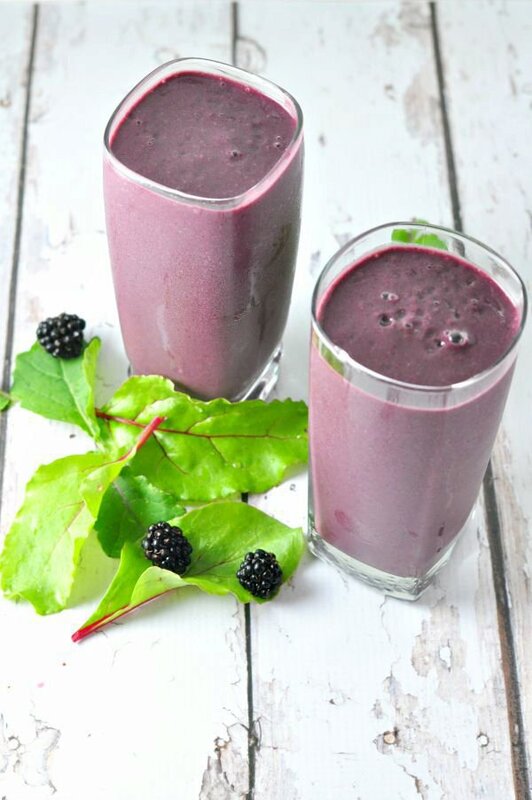 This 50 Shades of Purple green smoothie is full of healthy greens, but you'd never know it!